Sorry I was so broke in college I pretended to be you to pay my electricity bill. My dorm was putting on a talent show, with cash prizes, so I came up with an act I was sure would win, based on a late-night TV commercial everybody had seen at the time. And I went on stage, dressed like Whitman in country-western duds, with a pencil-thin mustache and my hair slicked back. Fortunately, children, this was long before social media, so no images exist of the performance. Except those burned forever into the memories of people watching the show, who were clearly worried I’d never actually stop. But I won! I took home $25 for “The Worst Act,’’ which just happened to be exactly how much I owed for electricity! Sorry I used you later to help me get ahead at work, too. I was just starting a new job, and my boss invited me to his Rolling Stones-themed party, with prizes for the best costumes. So I came up with an idea I was sure would impress him. And I walked in, dressed in a T-shirt that said SECURITY, pulling a Radio Flyer wagon containing four stones I’d dug out of my yard that morning. Fortunately, there’s no evidence of this performance, either. But I won! I took home a prize for “Worst Costume” – and my security pass still opened the door at work the next morning! Mostly, though, I’m sorry I made fun of you when you turned 50. “Mick’s 50?” I wrote in a column for this newspaper, when I was a child of 35. “Can you get much older than that? Is 60 next? 70!? Goodness, 80? “One long Early-Bird slide into Social Security. Seven-Day Cruises. Seminole Bingo. I’m sorry, Mick Jagger. So, so sorry for that. Unfortunately, some evidence of the reaction to this performance remains, in the form of a reader’s letter, which I’ve kept over the years. I’d lost a reader, and took home the dread I’d written the Worst Story of my life. We may think we know it all when we’re younger, but it takes time – and, sometimes, a patient boss – to realize we do not. It takes time to appreciate how hard it is to keep going, too, from one age to the next. 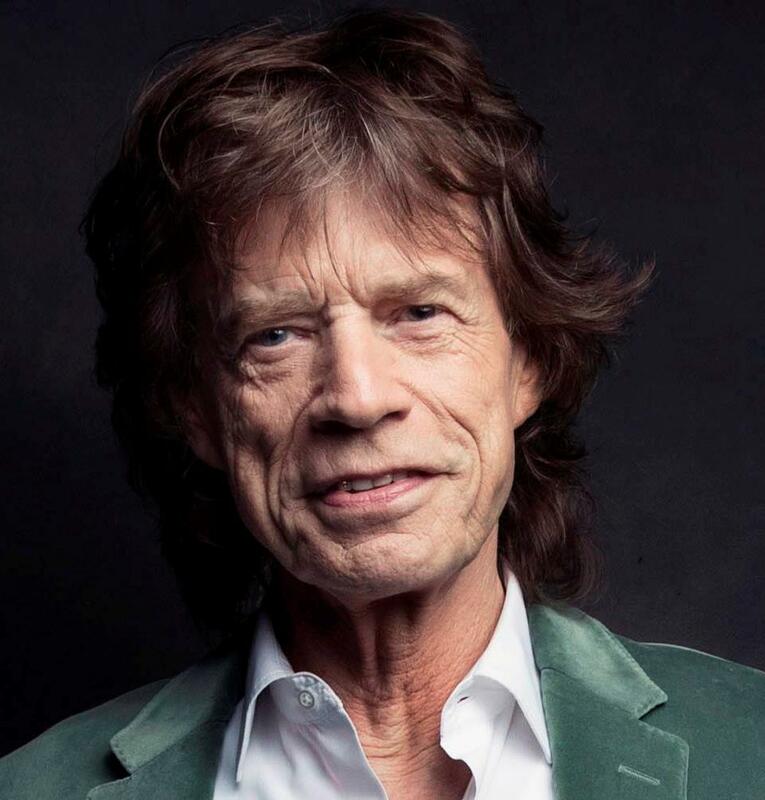 To keep taking the stage at 50 or 60 or now 75 – and still move like Jagger. I probably won’t get to tell him that, when he’s feeling better and the Stones start their North American tour again. I won’t get to tell him I had it all wrong when I was a child of 35, or how much I respect and admire him now, rolling on at 75 without much pause. I’ve seen him and the Stones three times over the years, and they’ve all been unforgettable shows. I might even go again if they hold to the original plan and start the tour in Miami. And if, by some miracle, I happen to meet Mick Jagger, I know exactly what I’ll say. I’ve had time now to think about it.